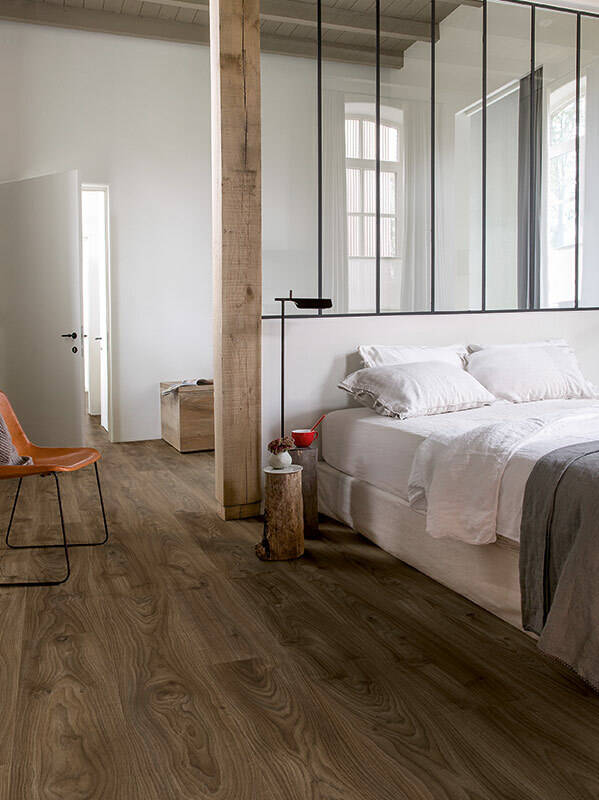 The Flooring Depot stocks a range of quality vinyl plank products from Australia’s leading suppliers of vinyl flooring. 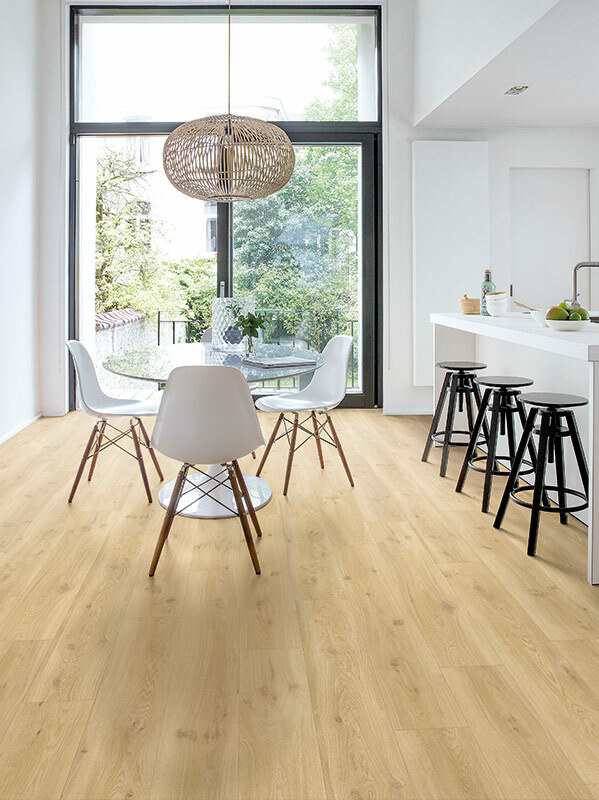 Vinyl planks are the ideal flooring solution and are suitable for use in your home, office, shop, kindergarten or just about any indoor floors. 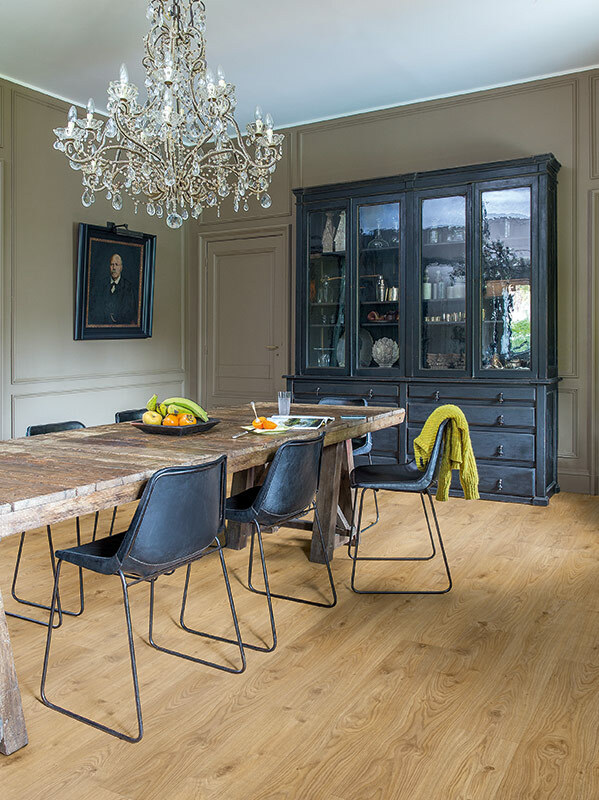 Our friendly team is happy to advice on the right Vinyl Plank options for your individual requirements, your décor and your budget. 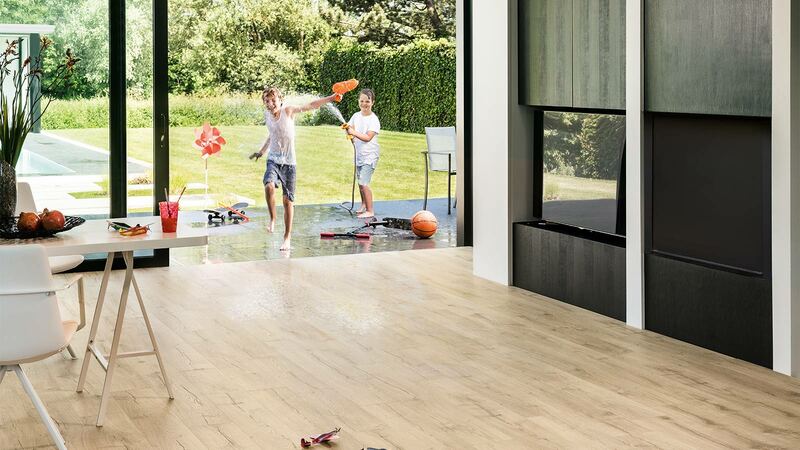 Call in, see our range and have a chat with us about achieving the “Wow factor” with Vinyl Planks from The Flooring Depot today.